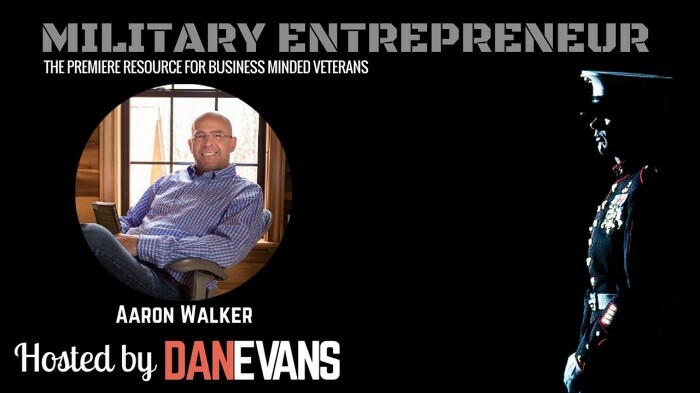 In this episode of the Military Entrepreneur Show, Aaron Walker talks about how he accelerated his success over the last decade with mastermind groups as a catalyst. Learn the intricacies of assembling and hosting a group of like-minded individuals to help grow your business and break through barriers keeping you from success. Today, Aaron helps ordinary people and businesses become extraordinary through mastermind seminars. Aaron also gives actionable tips for military veterans who are considering forming a mastermind group. He gives personal examples from his own life, including ideas to enhance communication with your spouse and family during your transition out of the service and into the next big thing. Businessman and Life Coach, Aaron Walker, has inspired many through his leadership, mentorship, and consistent pursuit of excellence. He enjoys helping others and believes experience is a great teacher. 35 years of entrepreneurship and marriage have given Aaron a wealth of experience. Aaron continues to reach new heights and broaden his perspective of the terrain by examining his experiences and growing from them.